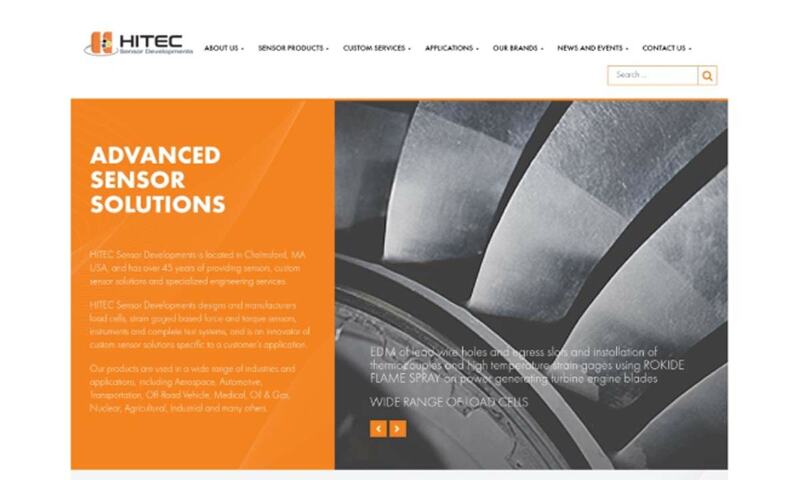 A reliable source for Load Cells information and a resource for accessing leading Load Cells and suppliers. Load cells are transducers that are designed as measuring devices. They gauge and monitor forces of compression, tension, and shear by converting sensed mechanical force into measurable electrical signals. Often, you’ll hear the term “load cell” used interchangeably with “transducer,” “load sensors,” “sensor” or “gauge.” In some senses, these are different things, while in other senses, they are not. For example, sensors and gauges are a part of load cells. Yet, sensors are a type of transducer as well. You can see where the confusion comes in! So, while it is appropriate to call load cells and sensors both “transducers,” it’s less appropriate to call sensors and gauges “load cells.” Nevertheless, be prepared to see them used this way, and if you are confused, never hesitate to ask for clarification. This technology is commonly employed for mechanical and industrial testing, ongoing system load monitoring, as components in devices like industrial scales and other areas of the manufacturing, processing, and testing industries. Load cells, as well as pressure sensors and gauges, have a wide variety of specific applications. For example, warehouse workers use load cells to determine the exact weight of loaded pallets. In food processing, load cells and pressure sensors give a precise ingredient measurement and distribute them accordingly during packaging. Other applications include calibration systems, fatigue testing in research and development laboratories, push-pull testing and flow measurement, bridge beam tension strength testing, railcar weighing scales, and truck scales. Load Cells Load cells are transducers that are designed as measuring devices. They gauge and monitor forces of compression, tension, and shear by converting sensed mechanical force into measurable electrical signals. Modern load cells work using strain gauges arranged in a Wheatstone configuration. We owe this technology to two innovations: the Wheatstone bridge equation and the strain gage. The Wheatstone bridge equation, perfected and popularized in 1843 by a man named Sir Charles Wheatstone, demonstrates the concept of difference measurement. This equation wasn’t terribly useful until the strain gauge was invented. Until then, people weighed large loads and industrial items using mechanical lever scales. The strain gauge was developed about 100 years later, in the 1940s. At that time, researchers developed the first bonded resistance wire strain gauge. Once the Wheatstone bridge equation and the strain gauge were united, load cells were born. Though engineers had the ingredients for load cells, they lacked the electronic technology and funds to produce them on a mass scale for many years. Once it became viable, the use of the load cells took off, and the industry is booming to this day. Load cells are produced based using the principles of mass measurement under fluid pressure, elasticity, magnetic effect, piezoelectric, and zero environments. They are composed of two basic parts the sensing element and the circuit. They often also feature cables. Most often, the sensing element is a strain gauge. Strain gauges are small devices that measure an object’s strain, weight, or force output by converting internal deformation into electrical signals. A less frequent companion of the load cell is the piezoelectric sensor, which utilizes piezoelectric crystals to measure strain, movement, weight, and vibrations. Two common sensors that fall under the piezoelectric umbrella are pressure and force transducers/force sensors. Similar to load cells, they measure applied force, pressure, and strain of gas pressure, liquid pressure, and altitude. The circuit connects the sensors or gauges to points throughout the load cell. Cables, if used, connect transducers to instrumentation. Load cells may be made up of a variety of different metallic materials, such as tool steel, alloy steel, stainless steel, and aluminum, depending on the goals of the load cell. Per the application, manufacturers seek out different material properties, like low weight, high strength, good electrical conductivity, good thermal conductivity, attractive appearance, easy machining, corrosion resistance, high cryogenic toughness, malleability, etc. When designing a load cell, manufacturers must think about a number of different things. First, they must consider and calculate the load cell potential capacity. They do so by considering system dynamics (frequency response), maximum force value, maximum extraneous load capacity and the effect of placing the transducer in the force path. For mounting the load cell, they must also think about whether it will be put directly or indirectly in the path of the primary load, the environment in which it will be placed (water, corrosion materials, etc.) and the size of the space measuring force load cell in place, to ensure the safety and productivity of the industries employing them. These considerations help them build a load cell of the right size, shape, material, and capacity for the job. To that end, manufacturers may customize load cells by shape and size. Load cells work using sensing devices, such as strain gauges, that measure force, pressure, etc. When sensing devices, whatever they may be, collect data, they send it on to a recorder or another computerized data collection system. These systems are either analog, which uses voltage, or digital. Of the two, digital load cells are more popular because they are faster, more accurate, and have better resolutions. If and when the systems discover any variance in the system they’re monitoring, load cells sound an alarm or shut down completely until the issue is understood and corrected. Tension load cells are used to measure load cell tension in the form of pulling apart force along a single axis. This type of force is known as positive force. Typically, tension load cells work with strain gauges. A compression load cell measures straight line pushing force, a negative force, along a single axis. Like tension load cells, compression load cells usually use strain gauges. Because they engage in load cell compression, they are ideal for applications with limited space. In addition, they offer excellent long-term stability. “Strain gauge load cell” is an umbrella term that covers all of those load cells that use strain gauges as their sensing element. Strain gauges have a capacity rate between 5 N and upwards of 50 N, use high-res digital indicators and meet ideal force transfer standards. Because of their excellent qualities, strain gauge load cells are the most commonly used load cell type. A beam load cell, also known as a bending load cell or a bending beam load cell, is usually used for industrial weighing. With a low-profile structure, beam load cells are ideal for integration into restricted areas. S-beam load cells, or shear beam load cells, are members of the beam load cell family. In this context, “shear” refers to the force that divides an object along a plane parallel to opposing stresses within the load cells. They provide superior side load rejection, and, if they are compressed or under pressure, an output. Typical s-beam load cell applications include on-board vehicle weighing, silo weighing, tank weighing, and industrial floor scales. Platform load cells, also called single point load cells, are designed to collect accurate readings no matter the load position on the platform. They have and use just one operating load cell. Typically, this load cell type is used for individual device applications, like supermarket scales. Multi-load cell scales operate with a similar principle to platform load cells but work by taking readings from more than one point on the scale. They take extremely accurate readings. Interface load cells serve larger systems that constantly measure torque and force. Hydraulic load cells measure the change in pressure of internal filling fluid, which they record as weight. Most often, hydraulic load cells are found weighing pressure changes fluid in bins, tanks, and hoppers. Mini load cells, just as one might expect, are designed for use with small applications, where they take precise measurements. They are similar to low-capacity transducers, which are mini transducers that can gauge weights between .9 oz and 150 lbs. Mid capacity load cells, also known as mid capacity transducers, are capable of accurately measuring weights between 200 and 20,000 lbs. Typical applications for this load cell type include truck weighing scales, industrial scales, bolt force measurement machines, and extremely large platform scales. 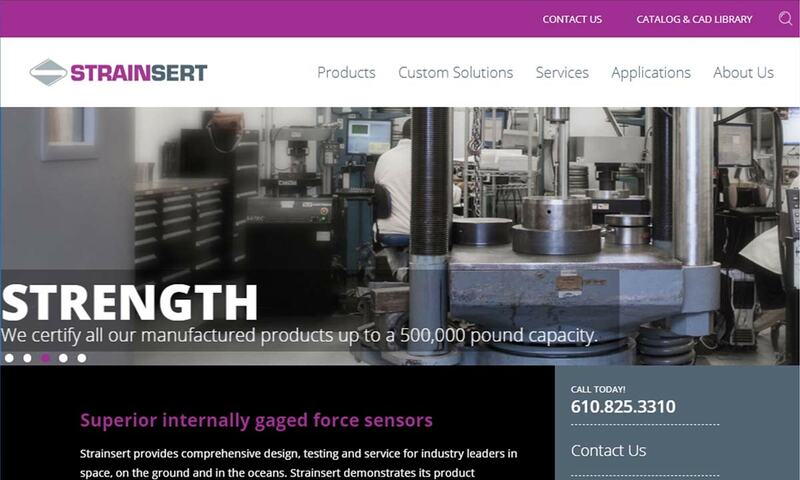 High capacity load cells can accurately measure any weight upwards of 25,000 lbs. Wireless load cells are load cells that work without cables. They are instead monitored with wireless indicators. This makes load and force measurement easier, faster, and lowers maintenance costs. Donut load cells, or thru-hole load cells, are named after their shape; they’re smooth and round, with a hole in the middle that allows for bolts or parts. They measure compressive forces, most often of those in oil and gas applications. Pin load cells are a type of strain gauge load cell that use load measuring pins. Load measuring pins, or load pins, feature strain gauges installed inside a small bore that runs through their centers. These load cells allow them to sense force applied across them. Pin load cells are found in sheaves, pivots, bearing blocks, shackles, and anchors, as well as many underwater devices. They work well underwater because the load cell is well protected with stainless steel, cable, and end caps that hermetically seal it. Dynamometer load cells use dynamometers, or dynos, to measure power, force, and torque. Dyno load cells are used mostly to measure the engine power output. They are quite expensive, though, and are so avoided unless absolutely necessary. Piezoelectric crystal force load cells, or piezoelectric load cells, are designed to measure force applied to crystalline materials. They are able to do this because whenever force is applied to a crystalline material, it generates an electric charge. The transducer measures the electric charges using a built-in amplifier, then converts those measurements into a digital signal, which goes to an indicator that an operator can read. Specialty transducers are designed to measure in unique atmospheres, such as under the sea or out in space. 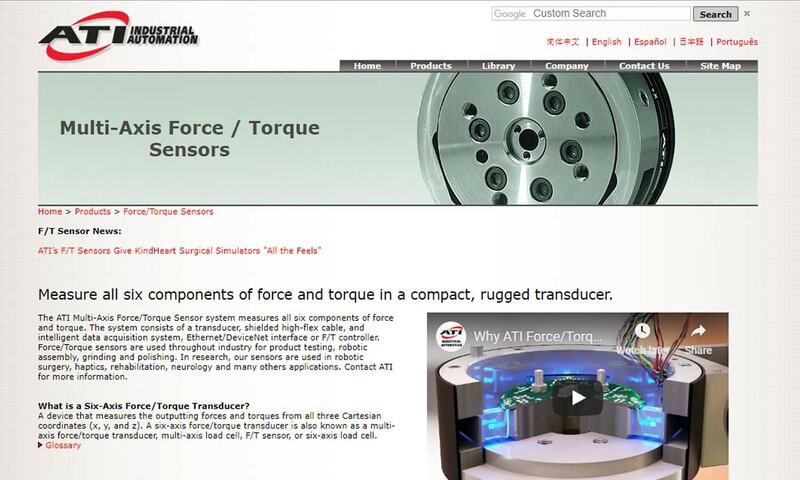 The term “torque transducer” applies to any load cell or other transducer that measures static and/or dynamic torque. Tension roll transducers are transducers used to measure tension in any continuous roll of paper, foil, textile, film, etc. 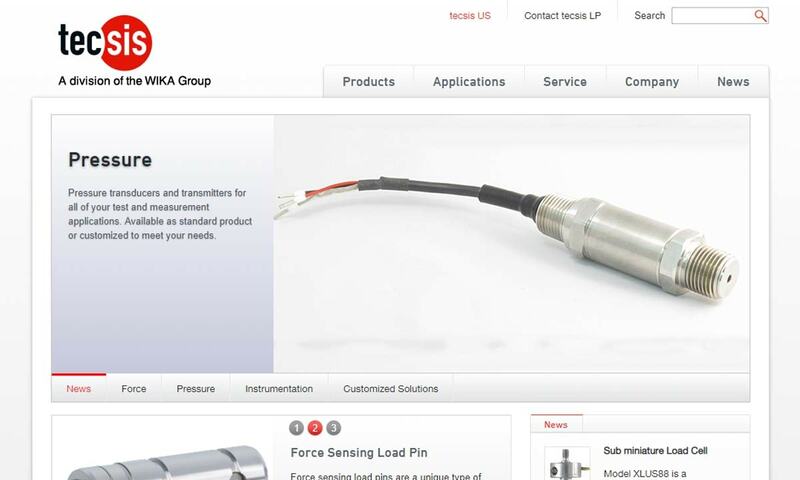 Manufacturers design absolute pressure transducers/sensors to accommodate pressure increases. They do so by providing output voltage increases, generated with the assistance of a vacuum sealed or near vacuum sealed internal reference chamber. Load cells give weight, pressure, and mass measurements with readings within .25% for loads of all size, from very small, to several thousand tons, to everything in between. Load cells require very few accessories if any at all. Those they do use include load cell bases and load cell buttons. Load cell bases let end-users bolt them to a surface. Load cell buttons help where there are misalignments of applied load. 1. Never remove or tamper with sensor covers. 2. Use a stable power supply in order to prevent high excitation voltage surges. 3. To avoid putting undue stress on it, never yank, pinch, kink, or overbend a load cell cable. 4. Keep a close eye on the temperature of the environment around your load cell, and make sure that it doesn’t exceed your load cell’s temperature tolerance range. When you purchase a load cell, there are a few different safety and performance standards to which your transducer should comply.  These include ISO standards and SAE AS9102 and/or ANSI/J-STD-001B standards. In addition, we recommend you double check that your load cell has been put through insulation resistance testing. Other standard requirements vary by your region and industry. For instance, load cells to be used by NASA require NASA certification (NASA-STD-8739.3), and load cells to be used in the European Union must have and comply with RoHS certification. Before selecting or setting up a load cell for your application, you need to investigate a few factors, such as load cell capacity and load cell positioning. To calculate load cell capacity, make sure to consider the following maximum force value, the dynamics of the system (i.e. frequency response), the load cell’s response to the placement of a transducer in the force path, and how much extra weight the load cell can handle. Note that load cells can have between four and 30 gauges and that the more gauges inside the load cell, the greater the cell sensitivity in picking up and recording variances. When you put the load cell into place, you must think about whether the load cell will be in the primary load path or whether it will measure forces remotely, as well as if there are any physical changes of the space that need to implemented for size and mounting, the level of accuracy required and what potential problems may arise from the environmental elements to which the load cell will be subjected. Consider these carefully, for accurate readings and load cell placement, greater safety on the factory floor, in the lab and beyond. For the best results, you need to go with a high quality, trustworthy supplier. 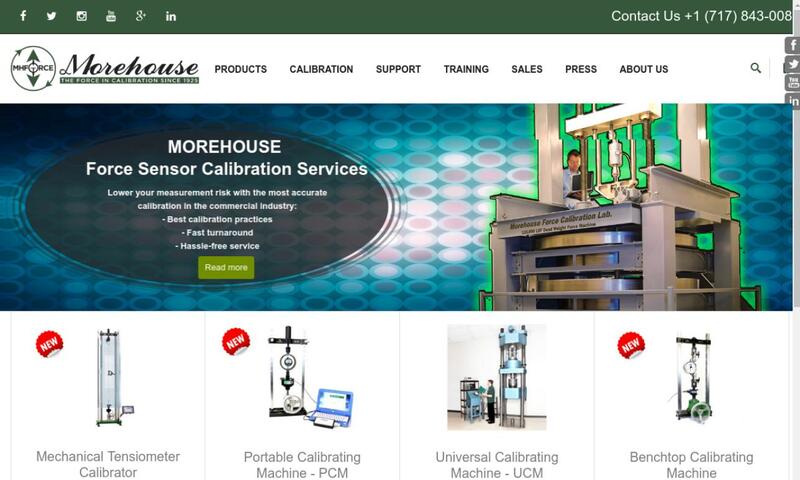 To find the right supplier for you, check out the many load cell manufacturers and distributors we have listed here. Look at the products, services, and pricing they offer. Choose three or four in whom you’re most interested, and then reach out to them for a quote and/or with your questions. Compare and contrast them, and choose the supplier that will serve you best. Good luck!